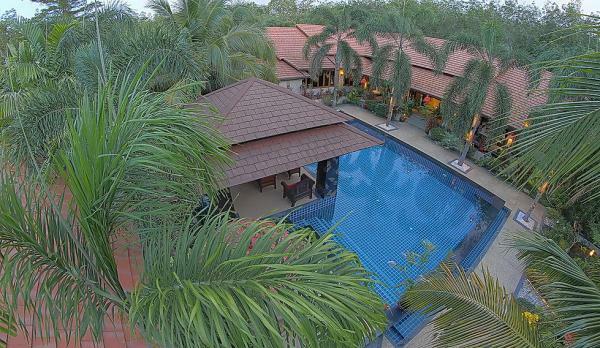 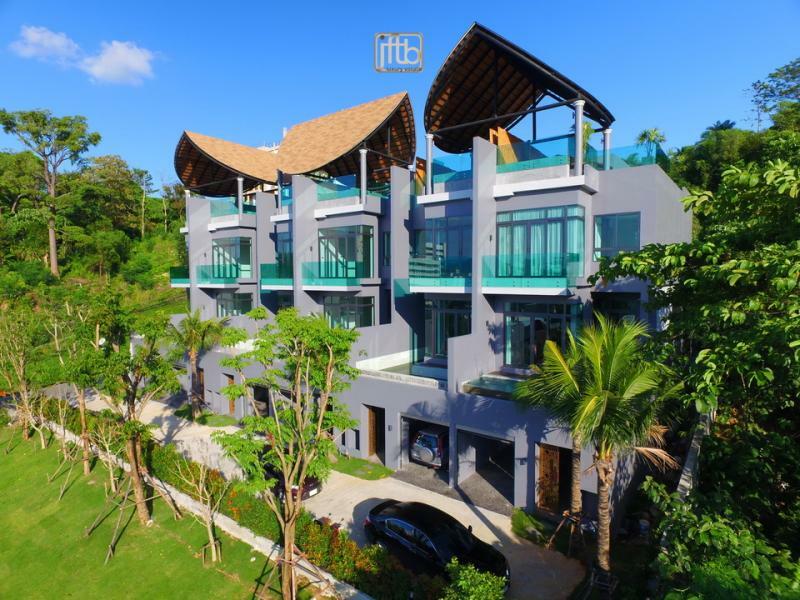 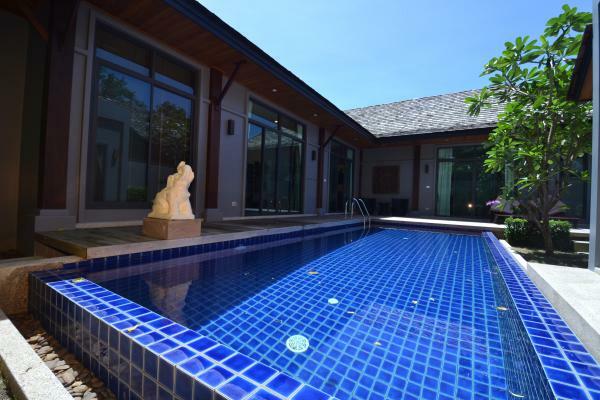 Our Phuket Real Estate Agency is pleased to offer this villa as Holiday rentals in Rawai. 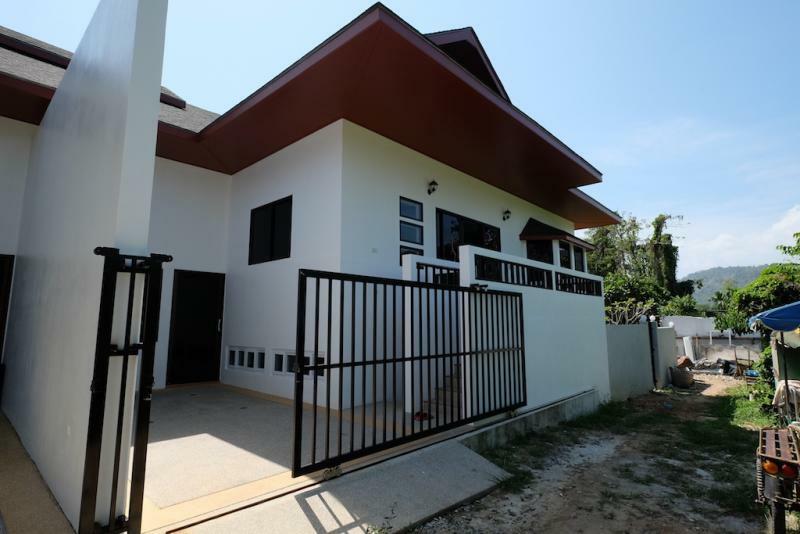 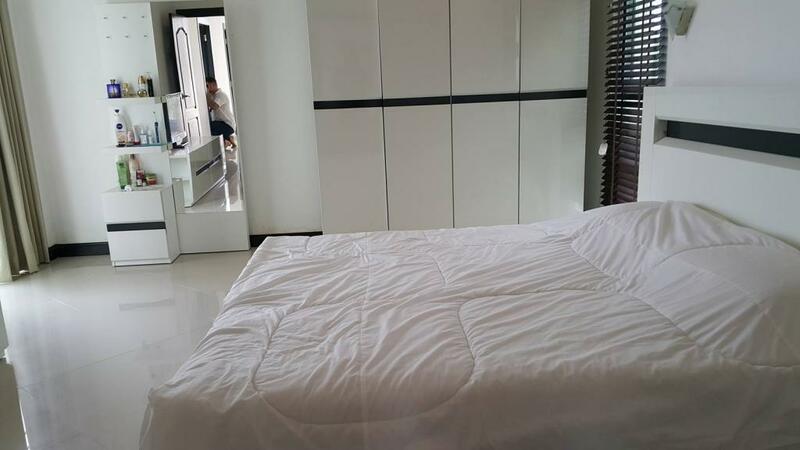 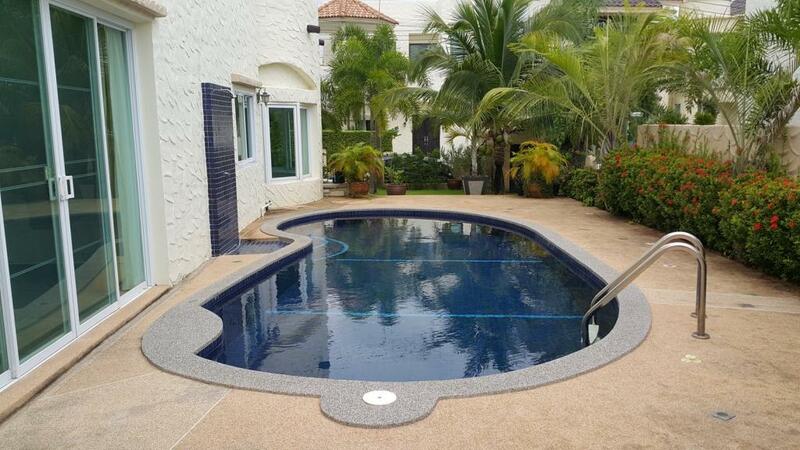 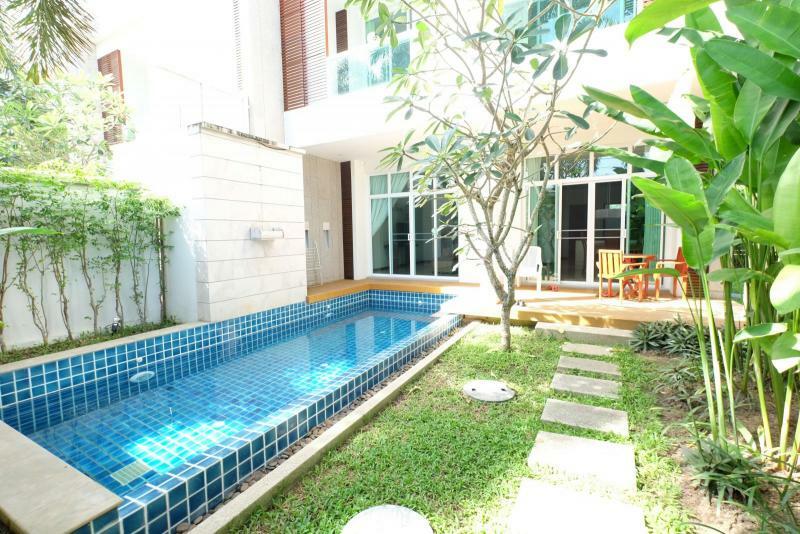 This 3 bedroom Property is a 2 floor villa, located is quiet area, at only 5 minutes to Naiharn, Rawai, Chalong Circle. 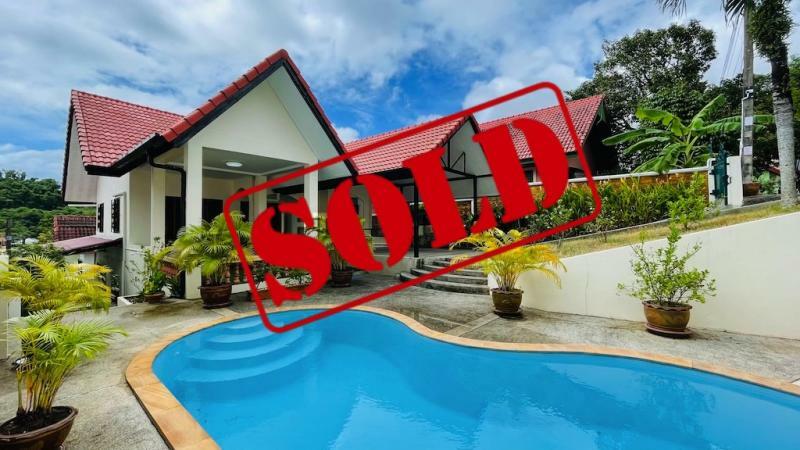 The estate is secure and privacy. 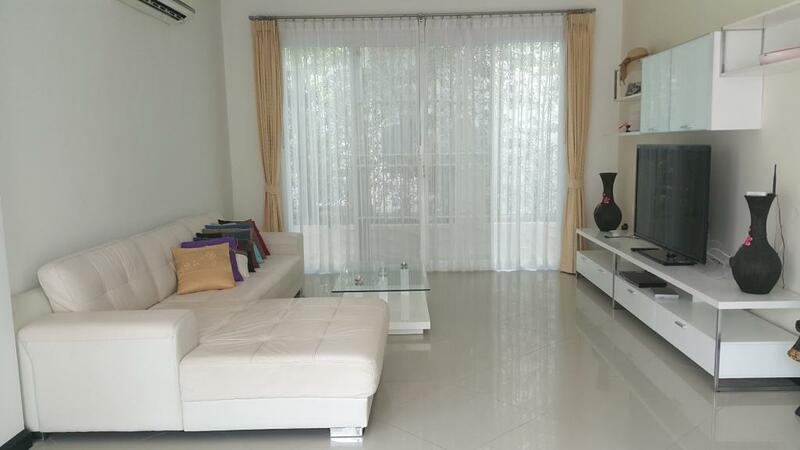 Trendy living area, with a separate area for dining, a fully equipped kitchen and counter. 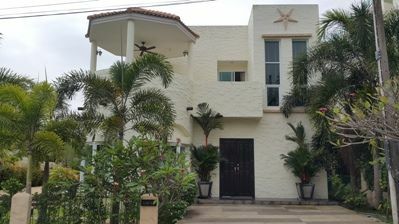 The 3 bedrooms are on 2nd floor.. 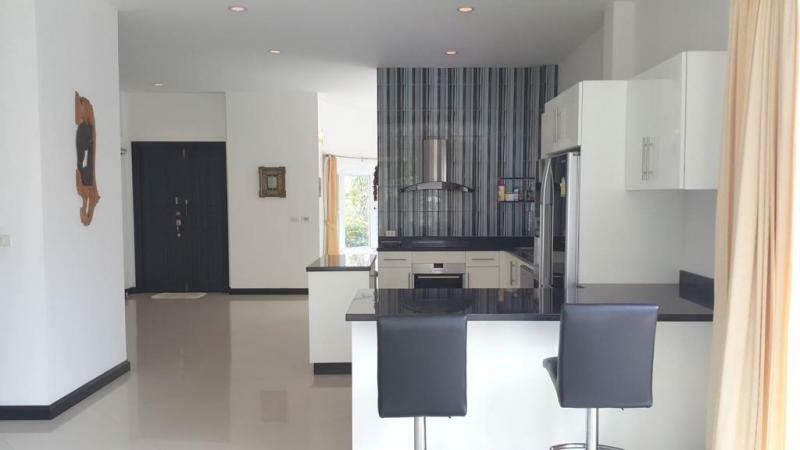 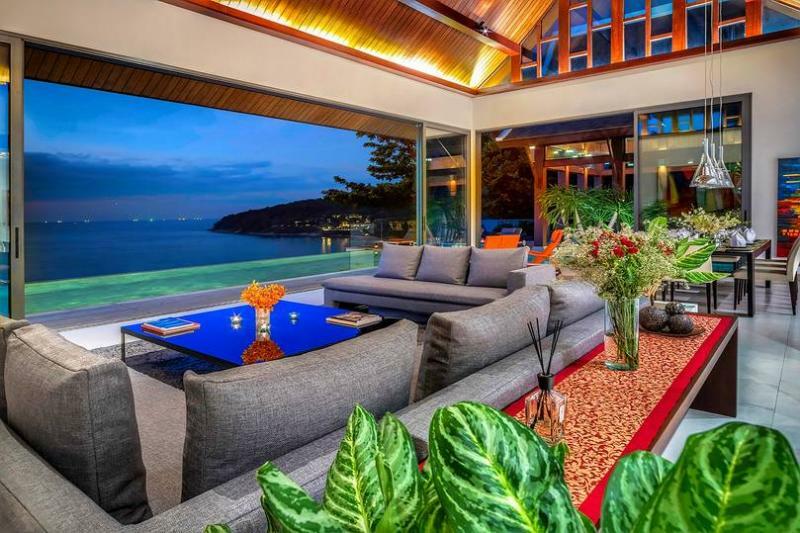 This is lovely villa with big space both indoor and outdoor living.